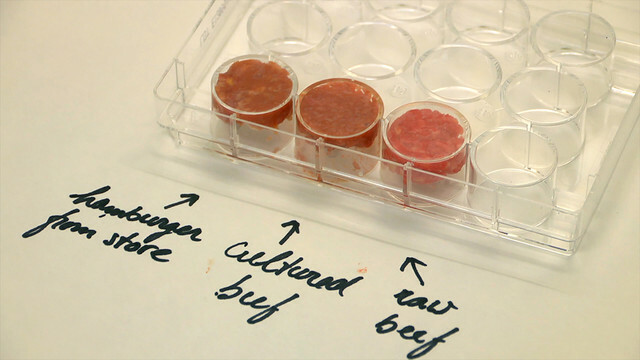 A scientist in the Netherlands grew a burger in a petri dish, like a throat culture, only more disgusting. In vitro shmeat is reported to have minimal nutritional value and features a grey slimy consistency similar to scallops or squid. Sounds yummy, right? The $330K patty, that took two years to grow, was eaten this week in London. Two volunteers were part of the taste test. One was an American food critic and the other, an Austrian food researcher. When asked how it tasted, they appeared to choose their words carefully, ultimately deciding, it wasn’t as bad as they thought…but neither volunteer said it was ‘good’ or ‘tasty’. Shocker! This creeps me out. I’m a vegetarian. I love animals but my dietary choices have nothing to do with animal rights. Animals are cute, but feel free to eat whatever you want. I prefer to hang out with my avocados and sunflower seeds, because the nutritional value of what I consume is what is important to me. It is no secret that in order to keep up with demand, suppliers pump livestock and fish with hormones and antibiotics. I don’t want that in my body, so I don’t eat it. Simple. 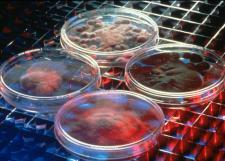 The few stem cells used to grow the famous shmeat will require artificial growth hormones to mass produce. Yikes! There is talk about possibly being able to add additional nutrients to this artificial meat source, but the jury is still out on any side effects from eating it. 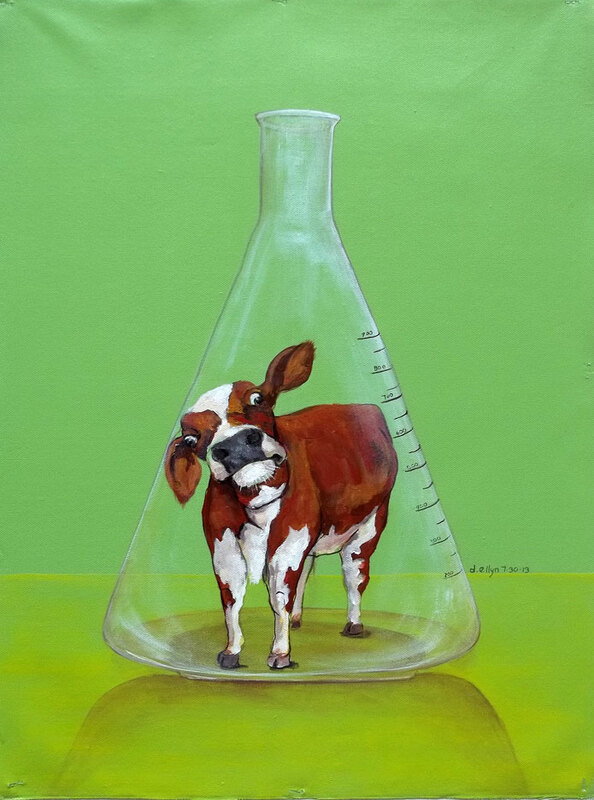 How sad it will be if those volunteers who ate the cultured meat grow a tail and utter next month. Pork, chicken, veal – your turn is coming! 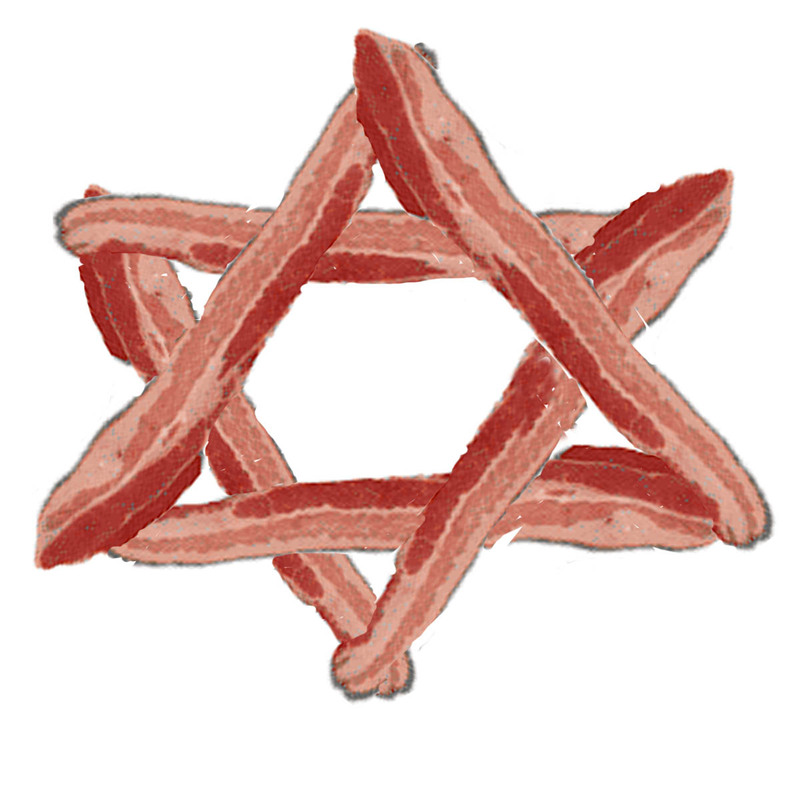 Ironically, when asked, a rabbi from Indiana stated that if a synthetic pork thing works out, Jewish people may be able to one day eat guiltless bacon. Oy vey! Stem cells and tissue engineering for medical purposes is nothing short of a miracle and the only hope for people with spinal cord injuries, muscular dystrophy and any number of other medical disorders. These patients have no other options. 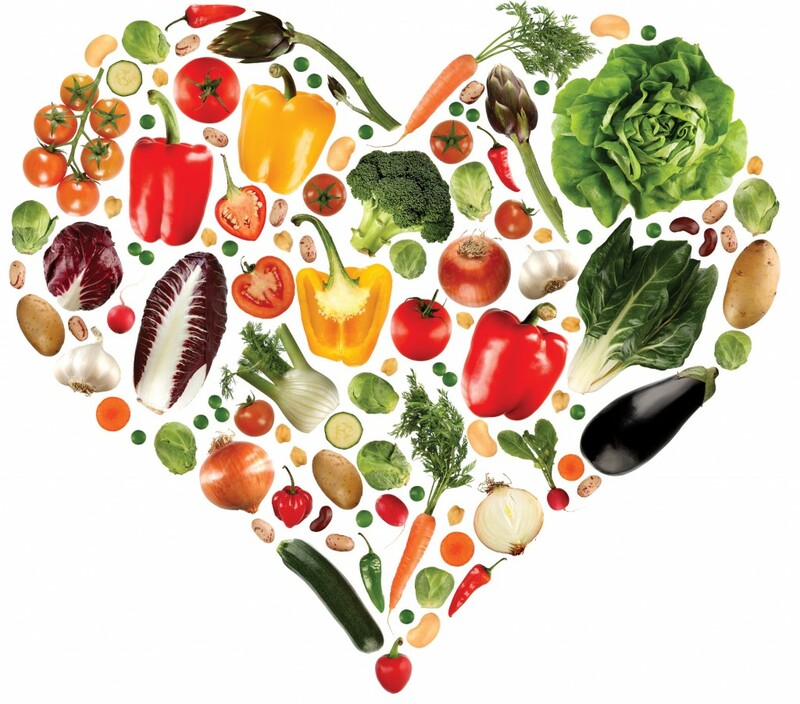 However, the world has plenty of other healthy food source options. 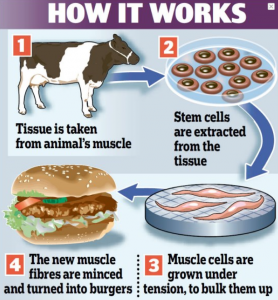 So, why are we wasting precious stem cell lab-time on creating less nutritious meat? Researchers say there is growing demand, but critics suggest eating less meat would be easier than growing dinner in a meatri dish. Give me a salad or a veggie burger. I want no part of medical mystery meat. And, I still can’t believe frankenburger cost more that 250K pounds to make, which is about 330K dollars. Now THAT is crazy! Especially when you consider that royal baby, Prince George was 8.6 pounds, which is only like 13 dollars.